Three Pink Dots is a blog created by me, Lauren Johnson. After leaving college and entering the corporate world, I decided I would stop day dreaming about what I truly wanted to do and go after it. I left my job and headed back to school, this time for my true passion, Interior Design. Sorry Marketing, you were fun, but not my dream job. It's not you, it's me. To know more about Three Pink Dots, ad rates, sponsorships, Oklahoma....Kansas.... to submit a idea, guest post, a design question, or just to drop me a line, email me at askthreepinkdots@gmail.com. Find me on twitter and Instagram @ThreePinkDots. Thanks Jenna, are you a blogger too? If so, let me know where to find you! Thanks, Ashley!!! Such a fun day. just a newbie popping by to say that i'm lovin' your blog, style & sense of humor! Thank you so much Heather!! You are so sweet! Love your etsy shop too. These photos are amazing!! Following you know!! OMG - I absolutely love your blog! Sounds like we have a lot of similarities! I'm actually from Kansas (living in Texas now) and I'm in Marketing. You have such a cute blog! The pictures here are jusst adorable!!!! I have nominated you for a Liebster award because I love reading your blog. Keep up the good work! I stumbled across your blog via pinterest. I loved it so much I started looking around. 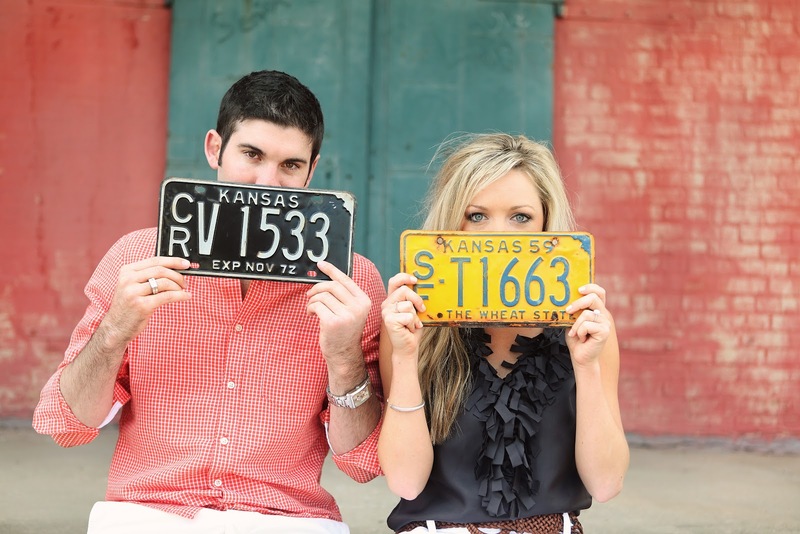 Funny to learn you are an Okie living in KS (very close to where I grew up!) and I'm a KS transplant now living in T-Town! Excited to keep up with your blog and hope to even one day drop by your store! Congrats on your new little one as well.